It’s 90+ degrees and so humid it feels like you just went swimming after a short walk to the mailbox. On sweltering days like this a big heavy red wine is like a fur coat for your tongue when you really need a breezy tank top. Summer days call for something lighter, bristling with thirst quenching acidity, and above all – delicious. Below you’ll find some of our recommendations for overlooked wines that meet the necessary requirements. With its hummingbird lightness and beaming acidity, this light Spanish wine is like diving headfirst into the northern Atlantic. Expect an aromatic bouquet with crisp grapefruit and pineapple flavors framed by an underlying current of crushed seashells and granite dust minerality. Most Albarino is unoaked, low in alcohol, and meant to be enjoyed young. Simply divine with raw oysters, it also plays nicely with other seafood dishes. 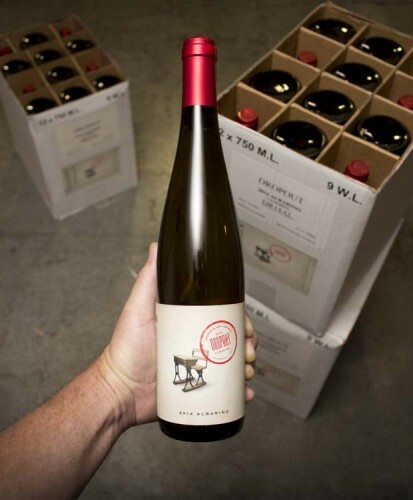 This varietal is most known for its bracing acidity that tap dances across the tongue. Gruner brings a lot of zippy flavors too, with lemon, lime, and grapefruit taking center stage. You might even find a little ginger, clove, and nut butter hidden in the mix. Most Gruner Veltliner comes out of Austria, and it makes a versatile food pairing – think schnitzel, fried chicken, or creamy pastas. It even stands up to challenging vegetables like asparagus and artichoke. 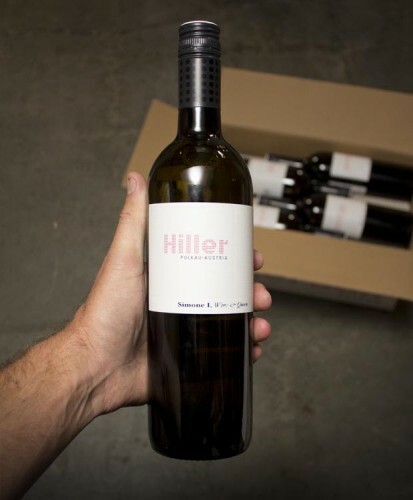 Weingut Hiller Simone I Wine & Queen 2013. This diamond studded white makes us feel like we’re kicking back on the sands of St. Tropez. Italy seems best known for its powerful and age-worthy Nebbiolo, Sangiovese, and Super Tuscan red wines. But in the Northeastern corner you’ll find the Friuli-Venezia Giulia region, home to some of the country’s best white wine. Fruilano is the most well known and widely enjoyed. It’s made from the Sauvignon Vert grape and most winemakers take a Burgundian approach when producing it, emphasizing freshness and rarely using any oak treatment. The result? Bright flavors of meyer lemon, apricot, and ripe gooseberry with a subtle almond finish. 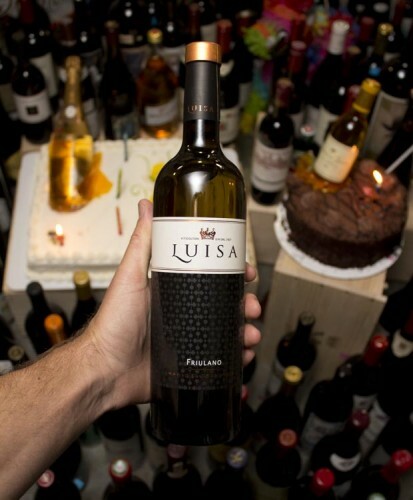 James Suckling awarded this Luisa Fruilano 94 points, praising its tropical fruit, slight saltiness, and focused structure. For many wine enthusiasts, Beaujolais ranks slightly above White Zinfandel and Cisco Red. 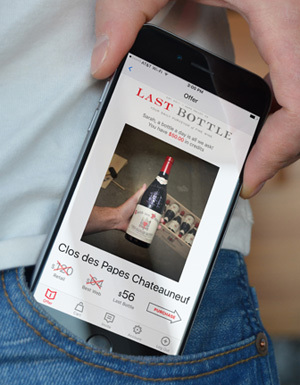 While Beaujolais Nouveau is often dismissed as the least serious of all French wines, the Crus have become popular with Sommeliers – and not necessarily because they’re made using carbonic maceration. Simply put, these low alcohol wines show a vein of pure, high-toned fruit, making them easy to drink. The Beaujolais region is just south of Burgundy. Here they focus on the Gamay Noir grape. If you like lighter style Pinot Noir, you’ll probably dig Cru Beaujolais. Fun and flavorful, without pretense or wallet-crushing expense of Grand Crus to the north. The area is divided into three AOCs – Beaujolais, Beaujolais Villages and Cru Beaujolais. 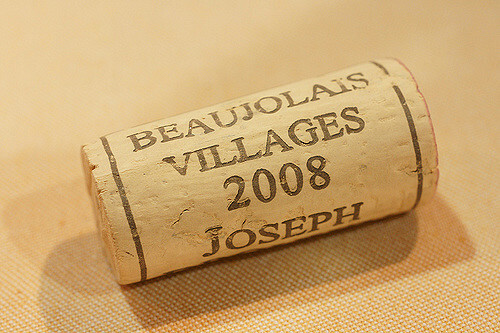 The basic Beaujolais designation includes the lower end Beaujolais Nouveau wines while the highest classification goes to the Cru Beaujolais and includes more respected areas like Morgon, Fleurie, Brouilly, and Moulin-à-Vent. Bone dry Chenin Blanc will cool you down on a hot day. Most Chenin comes out of the Loire Valley in France, or from South Africa (where it’s called “Steen”). 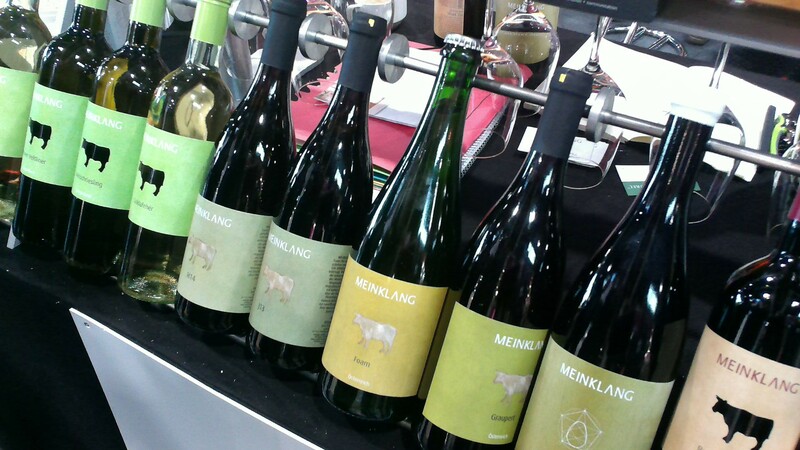 The fairly neutral varietal lends itself to a pure expression of terroir and winemaker’s treatment. If you enjoy Pinot Gris or Sauvignon Blanc then you’ll probably like this varietal which is produced in a variety of delicious styles from super dry to sweet and even sparkling. In Anjou they focus on producing very dry Chenin while Vouvray winemakers lean more toward an off-dry style more suitable for long aging. In South Africa they often blend it with Marsanne, Rousanne or Viognier. This gives the wine more weight, similar to an oaked Chardonnay. 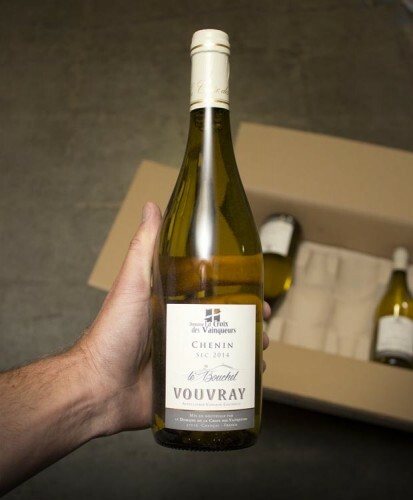 With most Chenin you can expect apple, pineapple, white peach, melon and underlying flavors of honey, hay. Domaine La Croix des Vainqueurs Vouvray Le Bouchet Sec 2014. Like squeezing a fresh peach and a Meyer lemon together and putting it in a bottle. Great bottles of the above style wines can be found for $10-15 which makes them an attractive choice for picnics, poolside lounging, or casual al fresco dinners in the evening. Do you have a favorite white wine for the summer? Let us know in the comments below what you prefer to drink when the mercury rises.